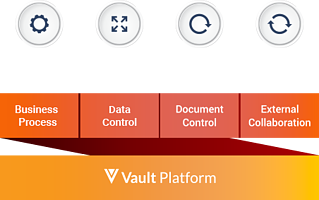 The Vault Platform is the underlying multi-tenant cloud foundation for all of Veeva's solutions for regulated industries. 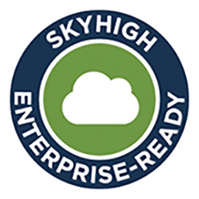 It provides the basis for configuring, customizing, and extending Vault solutions. 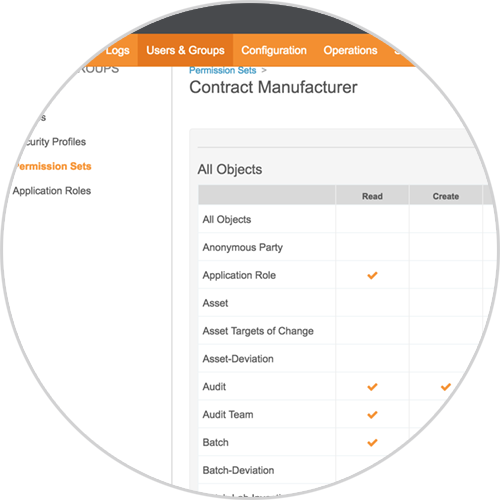 From process to discrete manufacturing to regulated services, or a combination of them all, Vault can support requirements across your business units, like ISO, GxP, and 21 CFR directives, and has the flexibility to meet your organization’s unique needs. Click any of the links below to learn more about the benefits of Vault’s innovative technology . 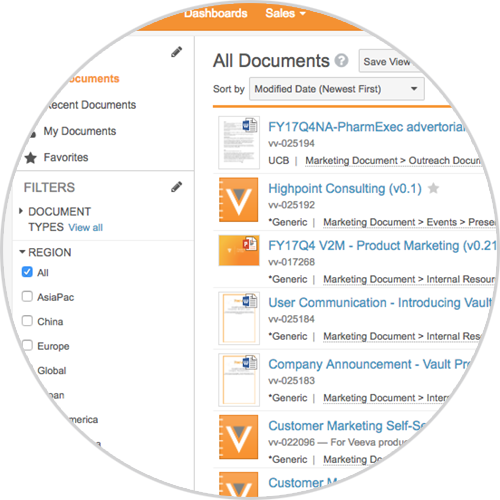 Veeva Vault enables companies of any size, across any industry to extend, customize and control their end-to-end processes to achieve and ensure adherence to international standards such as ISO 9001:2015, AS9100, cGxP and other regulatory-specific directives. This is achieved through Vault’s native standard and regulatory features that certify a single source of truth, tight control, and clear visibility. Organizations around the world trust Vault to host their most sensitive information. 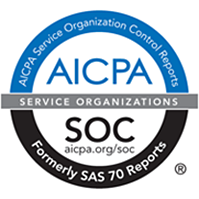 Vault is a modern, secure global multi-tenant cloud application hosted at SOC 1 Type II and ISO 27001 certified global data centers. 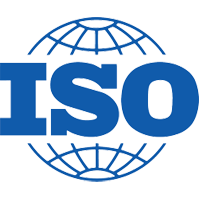 In September 2018, Veeva received ISO 9001:2015 Quality Management System (QMS) certification from Schellman after an extensive audit of the company’s internal operations [View Veeva's certificate]. 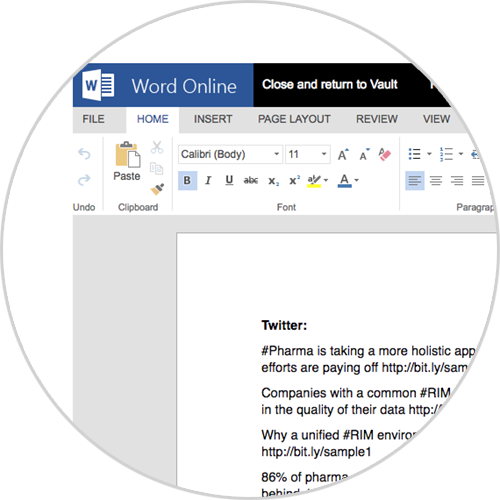 By delivering and accessing Vault through the web, people can collaborate from anywhere quickly and securely. Built for scale, Vault supports high volumes of data, content, and performance around the globe. 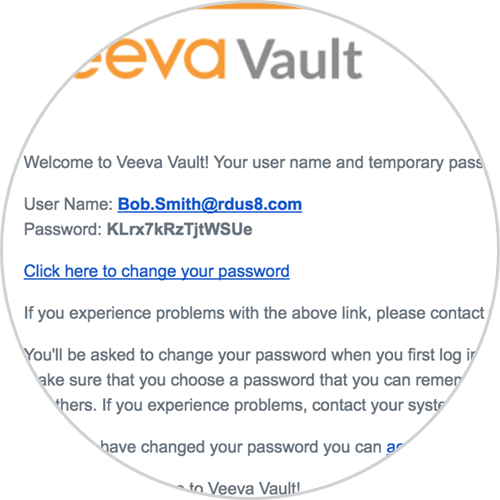 Veeva Vault’s interface is as simple as Amazon or Google. Whether users access it every day or twice a year, Vault's allows users to just log-in and get to work from any device, anywhere. The intuitive design drives high adoption rates, reducing manual work arounds and needlessly distributing content storage. Vault’s ease of use maintains your quality, regulatory and commercial processes and documents in a single complete solution. Atomic Security gives Vault customers complete control to manage data, access, and execution integrity down to the "atomic" level. Point and click configuration specifies access, visibility, and permissions to make sure that only the right people see and do the right things at the right time without compromising data integrity or history. Atomic Security gives your organization the confidence and control to safely invite your suppliers, contract manufacturers, and even auditors to access your Vault solutions directly. And as your business needs change, it provides the flexibility to quickly and easily adjust these permissions without compromising the integrity of historical information. Including external partners in a common system eliminates manual and disparate sources of information, increasing accountability and overall efficiency. Use Atomic Security to define different user types and permissions to bring together exactly the right group across internal staff and external partners. 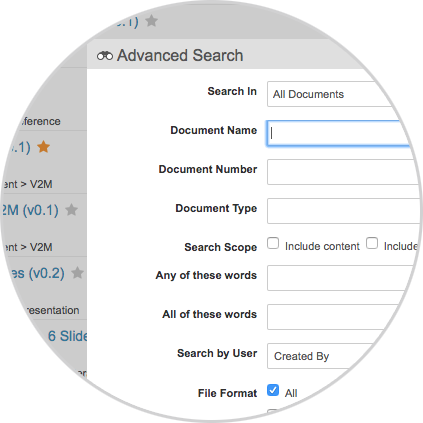 Modify and extend the system by creating or amending processes, workflows, or data elements. 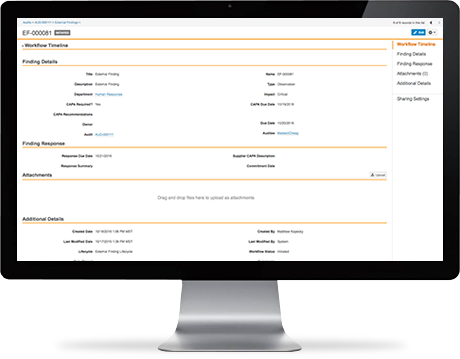 Configure reports and dashboards for real time visibility across processes, workflows, and related data. 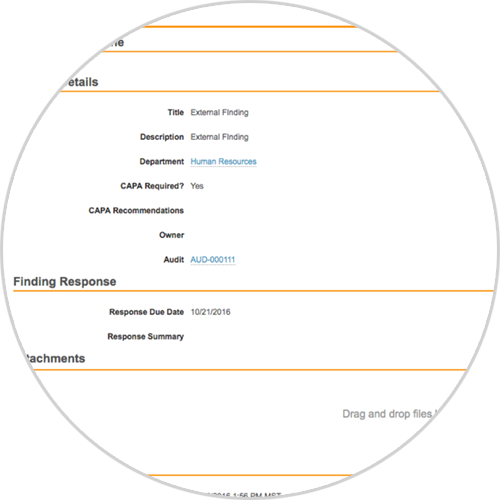 The open, published Vault API easily allows integration with complementary applications such as enterprise resource planning (ERP), or laboratory information management (LIMS) for continuous processes across business systems. Powered by Vault, a multi-tenant cloud 21 CFR Part 11-compliant platform. Vault solutions supports requirements across your business units, like ISO, GxP, and 21 CFR directives, and has the flexibility to meet your organization’s unique needs. Hundreds of customers, from emerging companies to Fortune Global 500, trust Veeva to manage their most important processes, documents, and data.